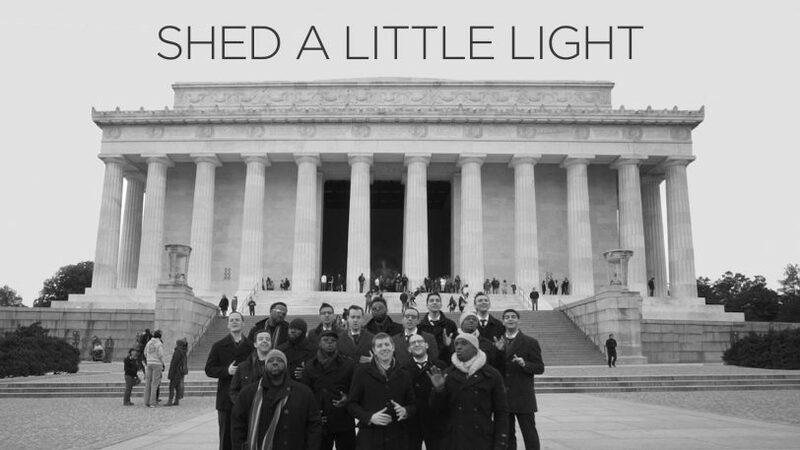 We teamed up with a cappella group, The Maccabeats, to record a tribute for Martin Luther King, Jr. Day – our cover of James Taylor’s “Shed A Little Light” which can be downloaded from iTunes: https://itunes.apple.com/artist/naturally-7/id5576652?ign-mpt=uo%3D4. “In 1963, from the steps of the Lincoln Memorial, Martin Luther King, Jr. told the world about his dream. In honor of Dr. King’s birthday, we offer our prayer to keep that dream alive”. So proud of my pals Naturally 7 for getting the message out that we really ALL can come together! Love the song with you and the Maccabeats.The more music, the more noise we shout out, there is hope! Love and miss you guys and can’t wait until you’re back in New York! Thank you for this. I loved it. Shared this with my third grade class today and was moved to happy tears each time I viewed it.